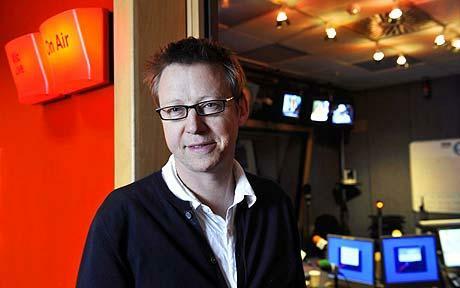 Paul Weller To Appear On Simon Mayo’s BBC2 Programme! – Paul Weller News! Paul Weller To Appear On Simon Mayo’s BBC2 Programme! Paul Weller is scheduled to appear on Simon Mayo’s show on BBC Radio 2, Wednesday Sept 8 [5pm – 7pm ], performing one of his own songs and a personal favourite from [the great British songbook] just after 6pm. Previous Entry Paul Weller At The Belsonic Festival In Belfast – Set List, Vids & Pics! Next Entry Paul Weller Confirmed To Play The Leffingeleuren Festival In Belgium!